“After multiple seasons of performing for us, Jenn Cleary has become a staple of our Gate Entertainment program. Her captivating performances are perfect for our fans as they enter Coors Field for a Rockies game. 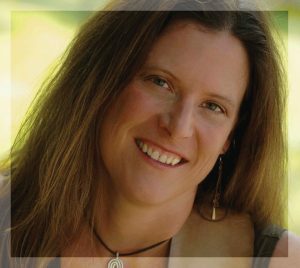 Her high level of musicianship coupled with her easy demeanor make Jenn a must for any event.” BOOK NOW! 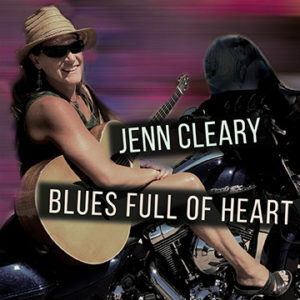 In Blues Full of Heart, Jenn teams up some of Colorado’s best musicians in the studio for a soulful collection of crowd favorites. Classic covers made famous by Janis Joplin, Bonnie Raitt, Bessie Smith and more. Check out Jenn’s version of Wonderful World or Son of a Preacher Man. Give a listen on your favorite streaming sites or BUY NOW!